Our Land Rover service team are as passionate about Land Rover as you are. All Land Rovers are catered for from the 1950’s to current models. We have Land Rover approved diagnostics and technical support to get problems solved quickly and efficiently but we also have a wealth of experience on older Land Rovers where diagnostics is not needed. 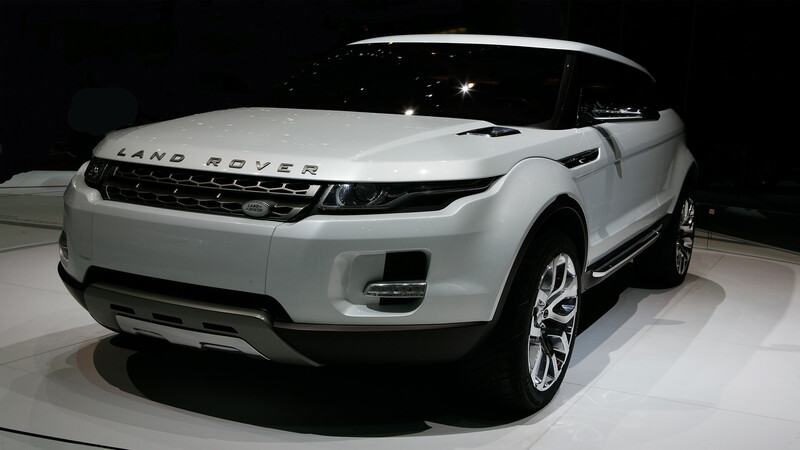 Land Rovers are unique and can be altered to cater for your exact requirements, which is part of their appeal. We can upgrade your Land Rover so if you want rear seats or windows fitted, additional lights or a full off road kit we can provide the parts and the knowledge. Protection of your Land Rover is very important, high use of salt and the British weather can cause corrosion and high repair bills, we can clean and treat with Waxoyl which we recommend every 3 to 5 years. Servicing starts from as little as £250.